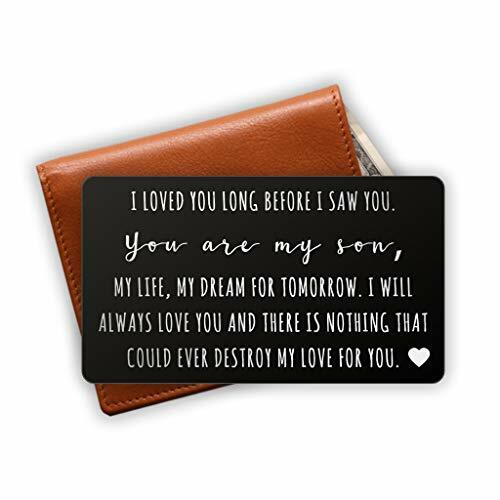 Engraved Stainless Steel Wallet Card Insert with your love note is a remarkable way to tell someone you love them. Let them carry your love everywhere they go. Perfect for Husband Gifts, Anniversary Gifts, Deployment Gifts, Dating Gifts, Wedding Gift, Halloween, Thanksgiving Day, Valentine's Day, Christmas, Wedding Gifts and more.